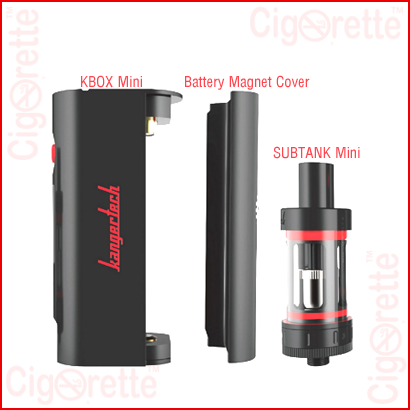 KangerTech SUBOX Mini Starter Kit features both, the KBOX Mini MOD and the Subtank Mini tank. 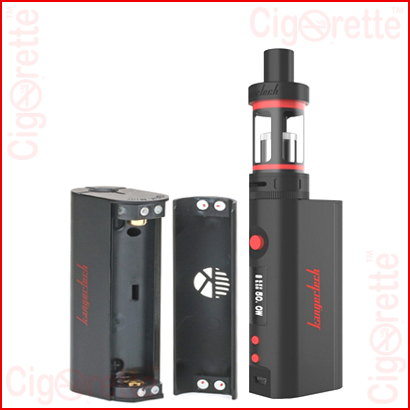 It is an easy to use, yet powerful MOD for all vapers. 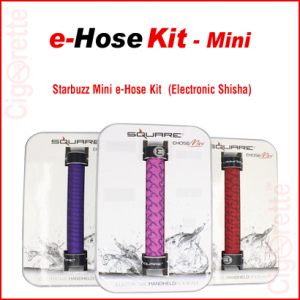 Also, it can switch between the replacement OCC (organic cotton coils) and the Kanger RBA deck for the advanced users. 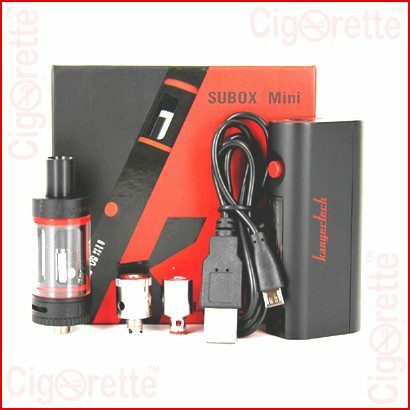 This Subox kit features both, the KBOX Mini MOD and the Subtank Mini tank. 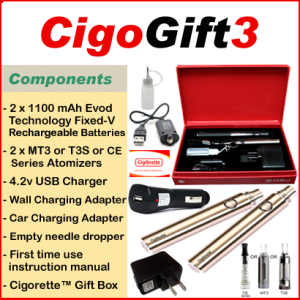 It is an easy to use, yet powerful MOD for all vapers. 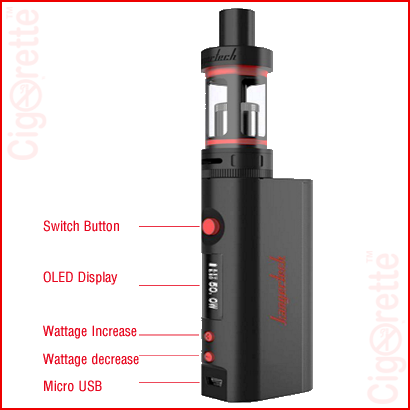 Also, it can switch between the replacement OCC (organic cotton coils) and the Kanger RBA deck for the advanced users. 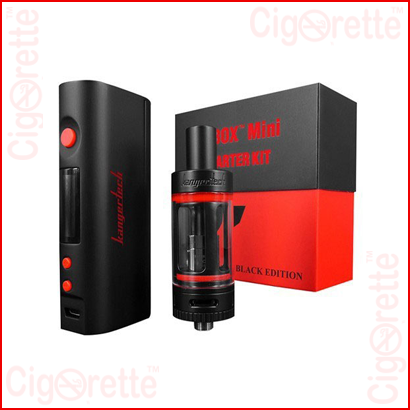 11 – Connect the IMR Battery Magnetic Latch, and start vaping… Enjoy! 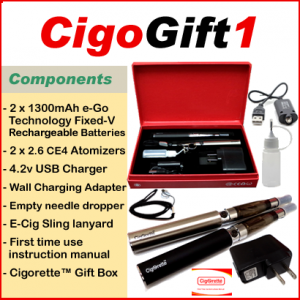 Hey Buddy!, I found this information for you: "SuBox Starter Kit". 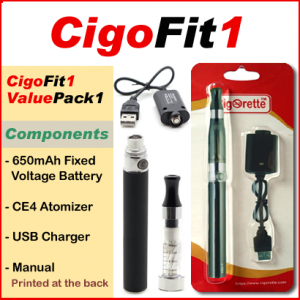 Here is the website link: //www.cigorette.com/shop/kits/other-kits/subox-starter-kit/. Thank you.